Nobody ever expects that they will have to file for bankruptcy, but this is something that some people are unable to avoid. Life can be unpredictable, and it is all a matter of how you play the cards you have been dealt. If you are in need of a newer vehicle, you may find yourself looking for help with bankruptcy used car loans in Alexandria and the surrounding area. Once you have a bankruptcy, you need to start working on building your credit back up again. However, there might not be quite as many lenders that are willing to take that chance in the early stages. This is when you need to know that you can get a loan from a trusted lender so that you can prove yourself worthy of credit once again. For many people, getting started on this path to better credit begin with a used car loan. Whenever possible, see if there are smaller loans that you can get that will help you to slowly bring up your score and give you more open credit. Regularly checking your credit report is another way to make sure that there is not anything lurking on there that could be removed. Believe it or not, there are many consumers who find that there are several things on their credit report harming their score, even after things get wiped with the bankruptcy. 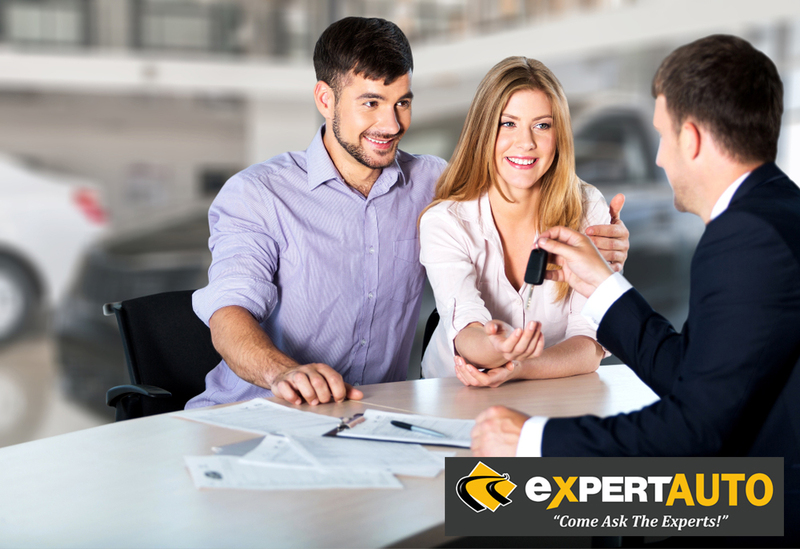 When you visit us at Expert Auto, you will not only have a vast assortment of vehicles to pick from, but we also have an in-house finance team ready to help with your loan application. We offer bankruptcy used car loans, and we look forward to helping you get the vehicle that you want. If you are looking for bankruptcy used car loans in Alexandria, call us at Expert Auto at (866) 429-0970. We can go over financing options for your vehicle purchase!